Tennis is a very popular and liked sport which people watch and play with interest. Playing it regularly can have numerous health benefits which include better metabolism, lowered heart rate and blood pressure, reduced body fat and muscle toning and flexibility. With all these benefits and also being a non-contact sport, tennis is also not very simple to play. A balanced combination of good and healthy body, stamina and strategy are required to master this game and become a tennis player. In order to get a grip on playing this sport, one needs to practice and learn the tactics to be a refined player. 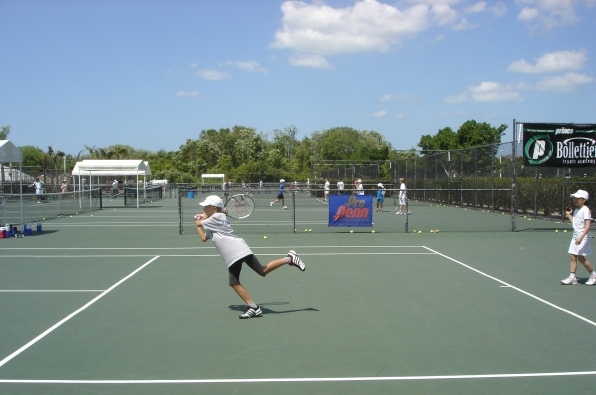 For that, there are numerous training programs in tennis academies. In my view, there is not a specified or set path to becoming a tennis champion. With the right amount of practice and training, one can achieve that goal. If you wish to become a pro at the sport of tennis, it might be a difficult decision to select the program to get trained at. Factors like location, methods, size, age group, costs, and accommodation should be considered when making this decision. The techniques adopted by academies vary so they should also be kept into account. 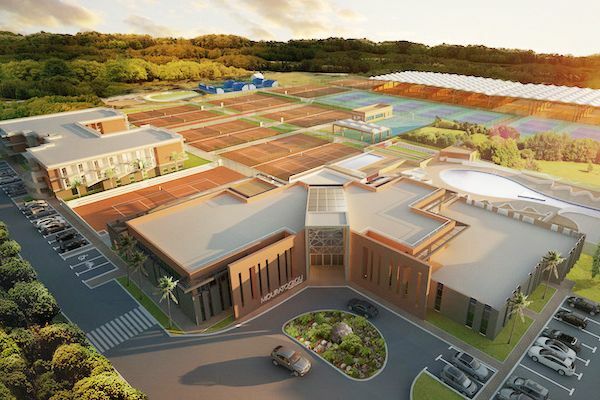 To help you shortlist your options, read on to find the list of the top 10 tennis academies. These are all high-profile academics and the alumni ranking has assisted them in making their names in the most successful ones at this point. 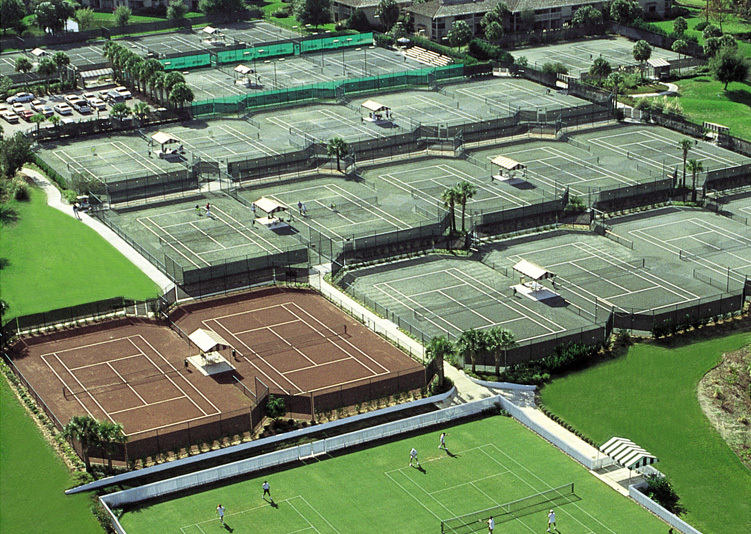 Sanchez-Casal Tennis Academy was founded by Emilio Sanchez Vicario and Sergio Casal in Barcelona, Spain and is now present in Florida, USA as well. 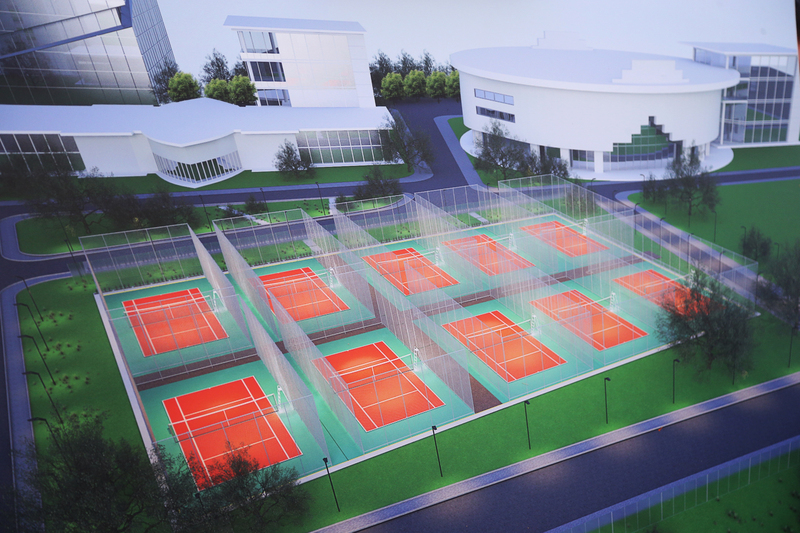 It is not just a training ground for the sport but also an educational institution for the tennis stars. The highly ranked tennis sportsmen from this Academy include Juan Monaco, Janko Tipsarevic, Daniela Hantuchova and also Feliciano Lopez. Ana Ivanovic and Svetlana Kuznetsova are two French open champions who got their tennis training at this program. 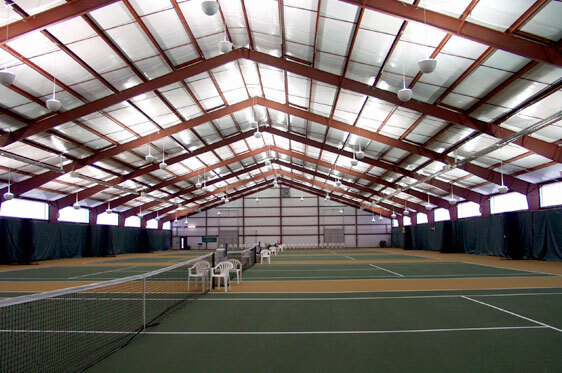 The game of the Wimbledon champion Andy Murray was also perfected at this place. 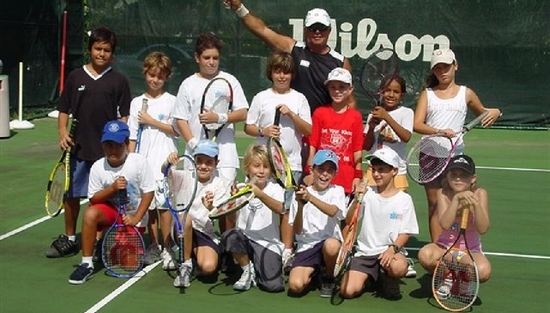 Gorin Tennis Academy, which is located in Northern California, was founded by Vitaly Gorin. The year round programs offer intense training for developing better techniques of the players. 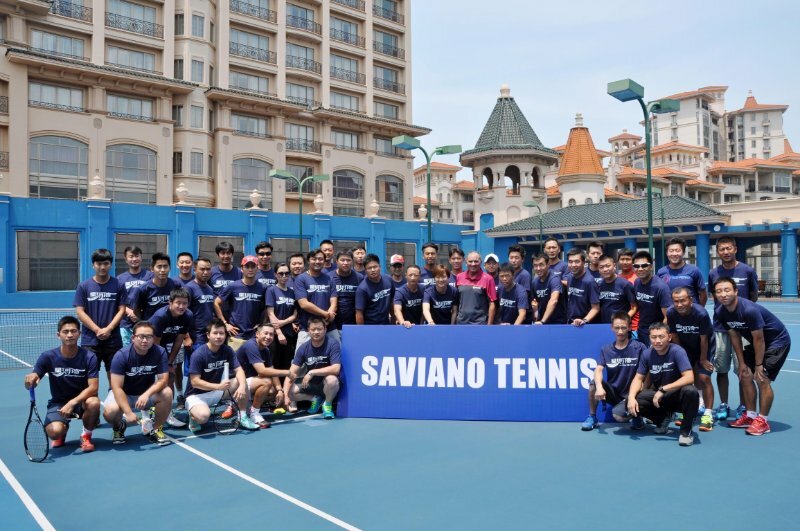 Jimmy Wang, Igor Kunitsyn and Dmitry Tursunov have all been guided at this academy and they have successfully been listed amongst the top 100 players. 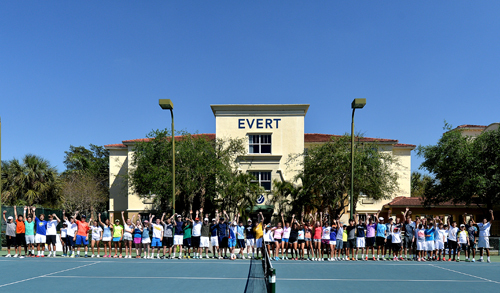 Evert Tennis Academy is based in Florida and is Chris Evert’s idea of a small scale environment to train players. This is an institution that not only focuses on physical training and strength but also on nutritional education and mental coaching for the players. This is the best academy to offer a well-balanced program. The alumni from this one include Peng Shuai, Jesse Levine, and Madison Keys. Mouratoglou Tennis Academy was founded by Patrick Mouratoglou who has coached many star players with his expertise in the game of tennis. The former students who later became tennis pros include Jeremy Chardy, Laura Robson, and Marcos Baghdatis. The winner of three Grand Slams and also of the Olympic Gold Serena Williams is also a pupil of this academy. 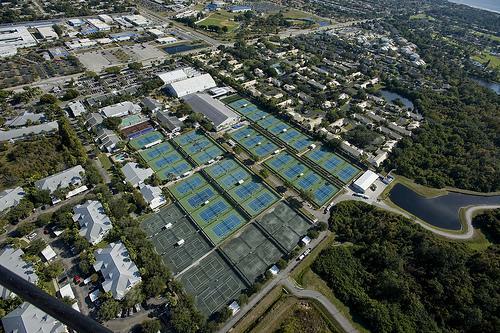 Saviano High-Performance Tennis Academy is based in Florida and was founded by the famous tennis player, Nick Saviano. The one year program offered is exhaustive and trains individuals. His expertise and technique have produced about fifty professional players. Eugene Bouchard, Sloane Stephens, and Mallory Burdette are some of the successful names who learned their game and tactics at this academy. Pilic Tennis Academy is near Munich and is run by the former tennis player Nikola Pilic. Although this academy is not very famous for the rigor or strategy of the program Pilic played a pivotal role in training Novak Djokovic and Michael Stich for their careers. 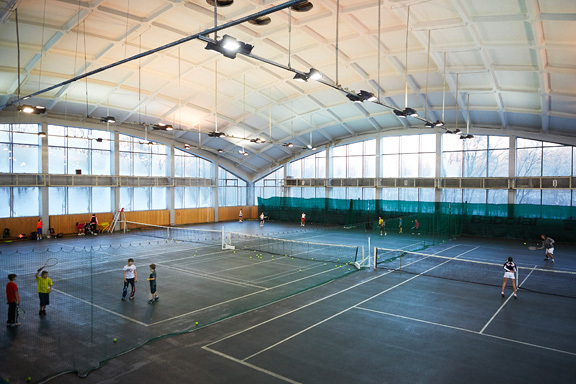 Spartak Tennis Club also Known as Shiryaevka is located in the surroundings of Moscow and is open for outdoor training only four months of the year because of the Russian weather. The success rate of this center is extremely good and produced the star players like Anastasia Myskina, Marat Safin, and Yevgeny Kafelnikov. Also, the two notable players who were trained through this program and are recent winners are Anna Kournikova and Dinara Safina.